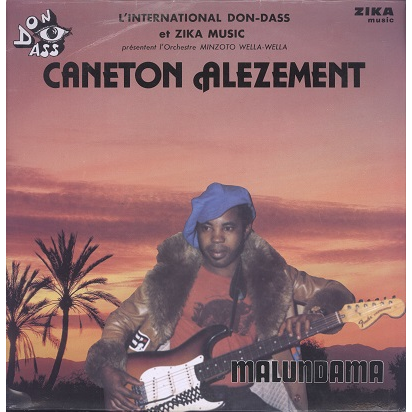 Amazing Congolese Rumba and Sukus album by favorite Minzoto band! Solid VG+ sleeve has light corner wear and folding, some ring wear and writings at back cover. Name written on one label. Shiny record with faint hairlines plays greatly! Nice copy!